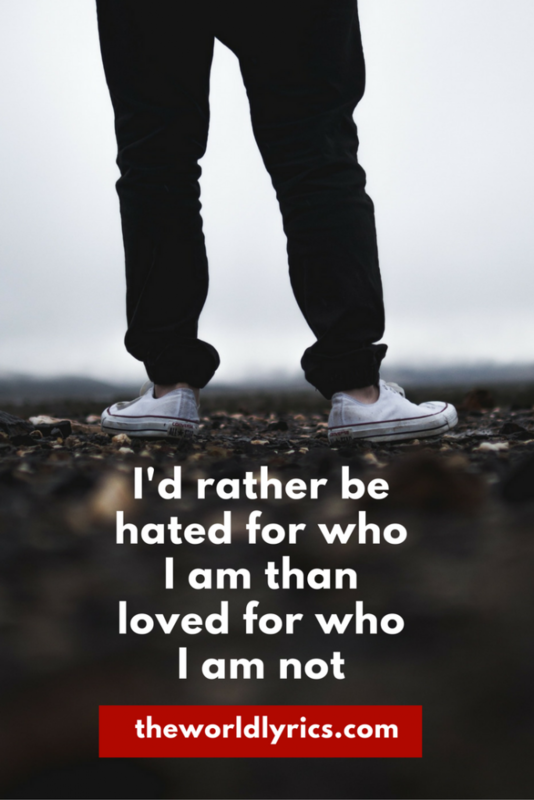 I'd rather be hated for who I am than to be loved for who I am not. 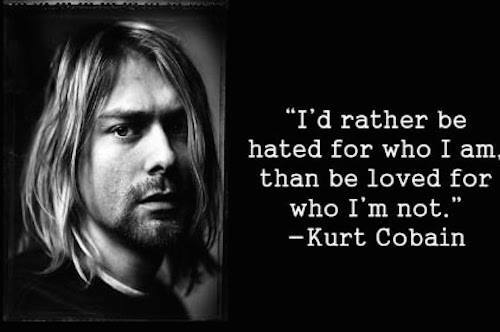 I’d rather be hated for who I am than to be loved for who I am not. To be the true yourself and not to be the twisted yourself.